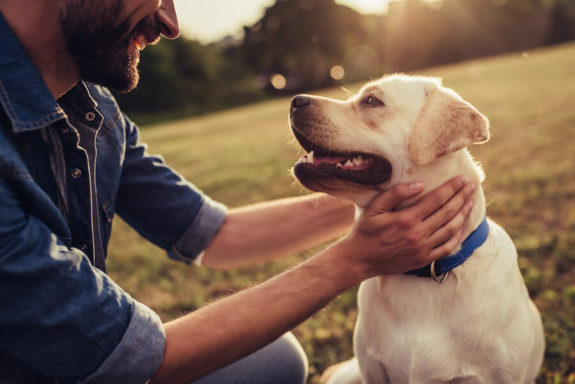 Pets are part of your family. 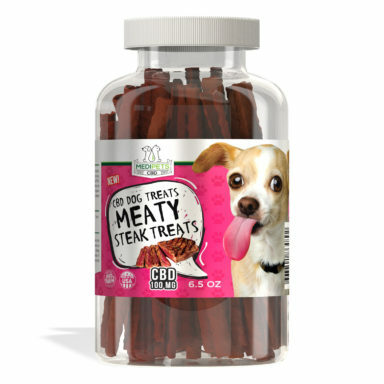 It’s important to know that you are putting health conscious products into their bodies. 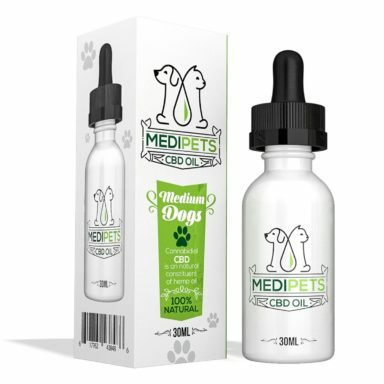 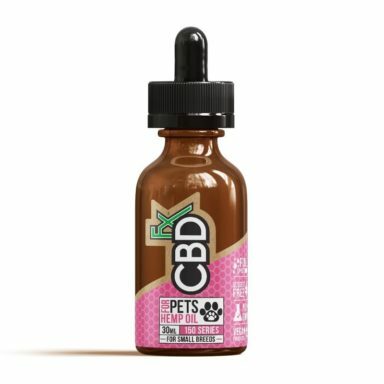 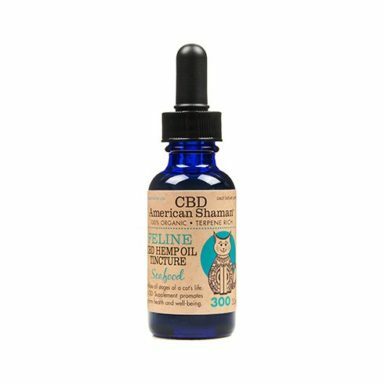 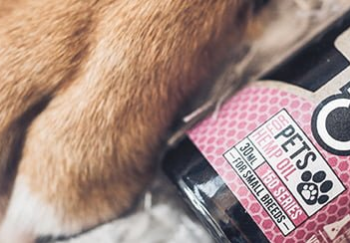 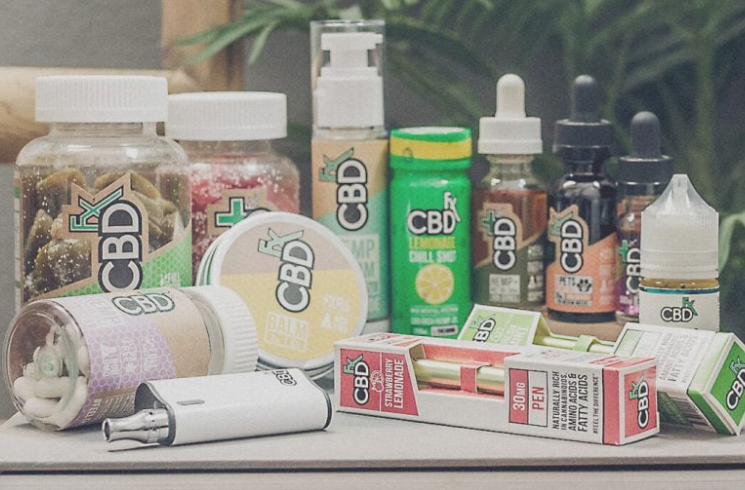 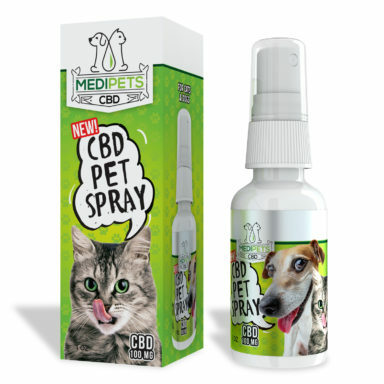 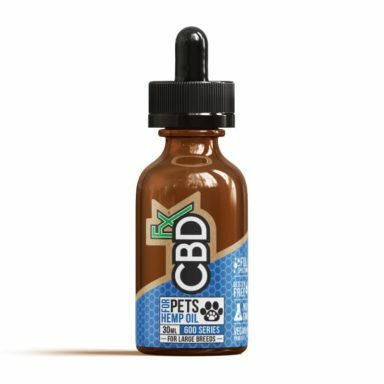 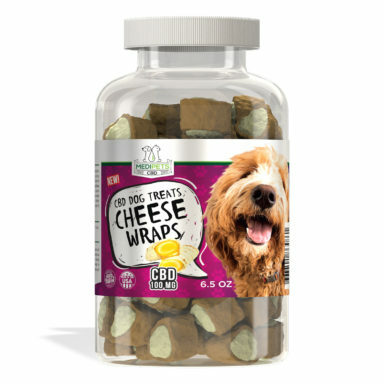 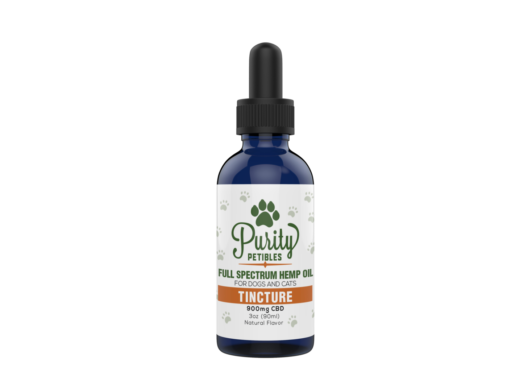 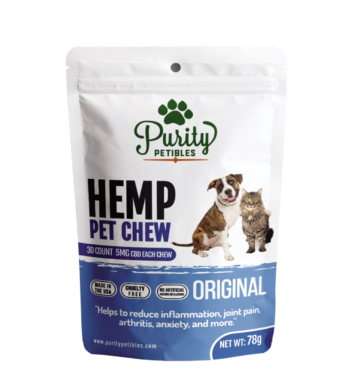 Here we have listed some of the top choices for CBD pet products from the best hemp and cannabis brands.